Earlier today, Google unveiled the Nexus Player, its latest combatant in the battle for your living room. As expected, Mountain View’s latest set-top receiver is attracting several major players in the entertainment software industry and Plex has announced that it’s coming to the search giant’s new media hub. 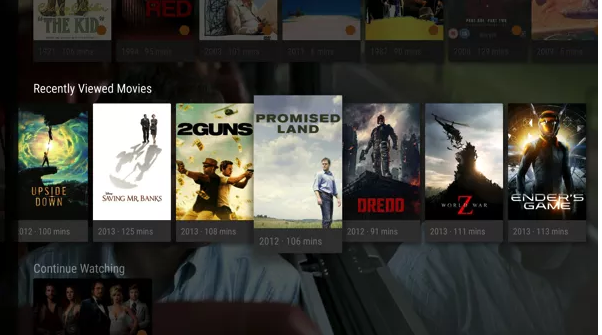 It’s unclear if Plex will be available for the Nexus Player’s November 3rd launch, but the company did share some screenshots of how its app will look on Google’s new home entertainment center. We’ve reached out to Plex for more details and will update this article if any new information becomes available. Update: Plex has shared with us that its application will be available when the Nexus Player launches on November 3rd.